Happy Thanksgiving! I hope each one of you will be spending the time to rest and celebrate with family during this Holiday! I hold on to what I mentioned before, “this year I am most thankful for knowing the Name of Jesus”. Please take some time to think deeper and share with your family what you are thankful for and remove yourselves from distractions to recount the blessings you have. Have a blessed Thanksgiving holiday, find moments to rest and worship our Savior Jesus Christ! Mark your calendars! Come and witness 10 of our youth share their testimonies at a special Baptismal Service held on Sunday morning during our 1st hour English Service. We will be meeting in the Sanctuary for this special service on Dec. 9th at 9:30 am. 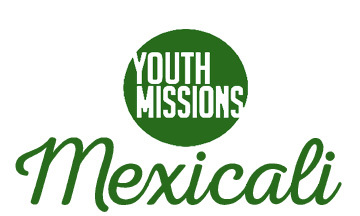 Signups for our Annual Youth Lock-In are now LIVE! 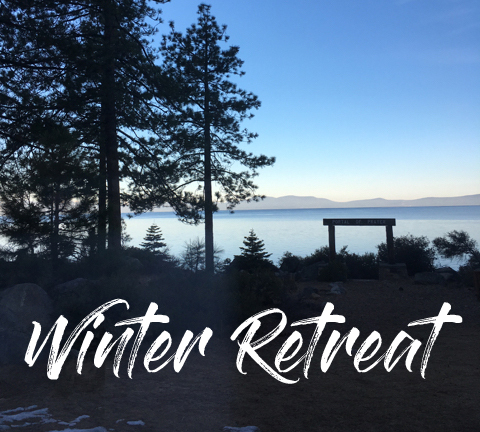 Mark your calendars now to come to our annual Winter Retreat at Lake Tahoe! Registration coming soon.